How secure is your website? If you don’t know, you are not alone as recent surveys show that nearly a quarter of IT managers are unaware of how secure their sites are. While it may be comforting to know that others face the same problem as you, it should be very disturbing that this lack of knowledge puts your public-facing sites at great risk. So, how can you close the gap between your security practices and what you know about vulnerabilities? 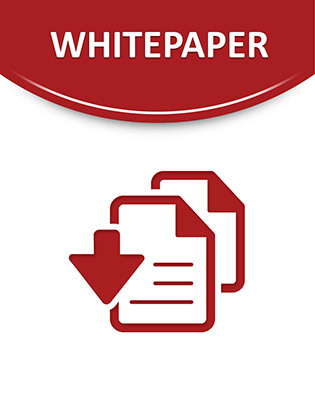 Check out this exclusive white paper for the truth behind today’s vulnerability assessment approaches, and why a clearer vision of the problem is needed for more successful security systems. Also learn how actionable intelligence can be an effective defense.